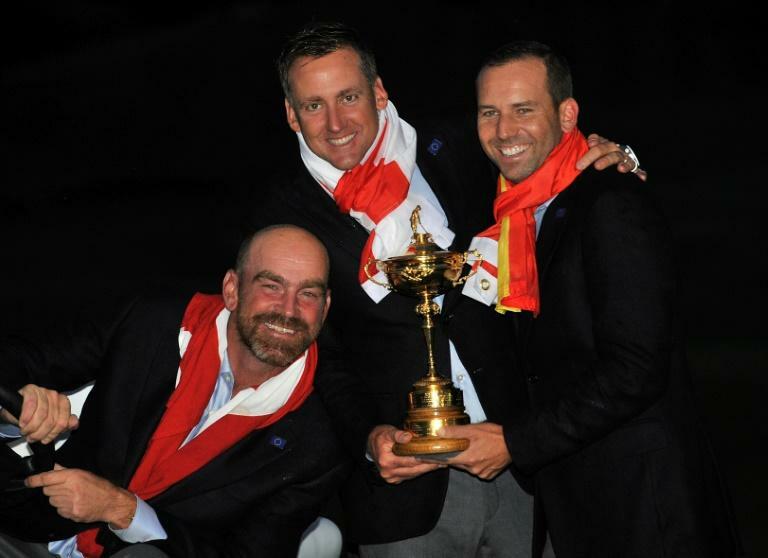 European captain Thomas Bjorn has named his four wildcard picks for the Ryder Cup, completing the team that will face the United States in Paris. -- The Italian has delivered his best year to date in 2018, winning his first major at the British Open. Molinari has played on two previous winning Ryder Cup teams, completing the 'Miracle of Medinah' in 2012 by halving with Tiger Woods in the final singles match. -- Rose has been one of the world's most consistent players in recent years, winning the 2013 US Open at Merion. 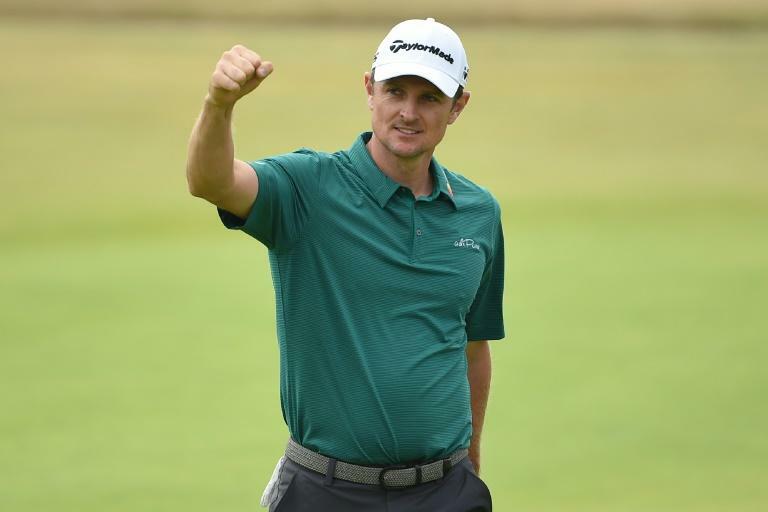 The world number four has played his part in two Ryder Cup wins, including in 2012 when he staged a thrilling fightback to beat Phil Mickelson in the singles. -- The Spaniard has enjoyed a remarkable rise since turning professional only two years ago, winning five titles on the two major tours. Climbed as high as second in the world earlier this year and is now ranked fifth. 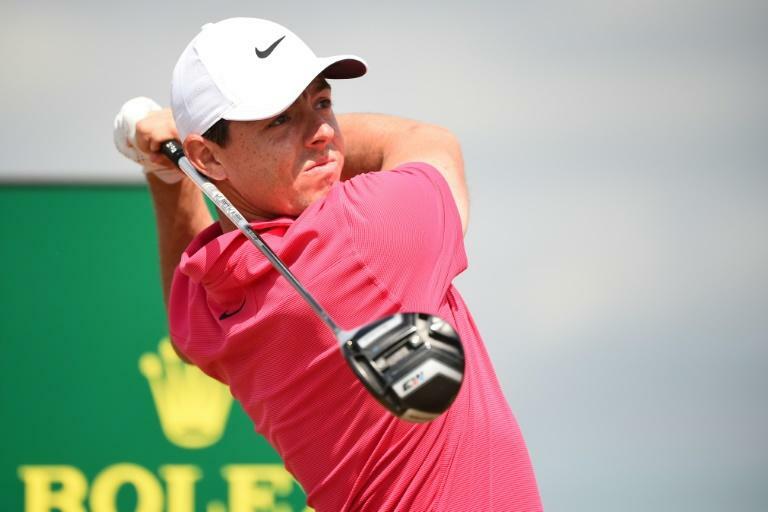 -- The most successful golfer in the team with four major titles, Europe will need McIlroy at his best to wrestle the trophy back from the visitors. Has shown signs of form this season, but struggled with the putter, something Bjorn will be hoping changes quickly. -- The combustible Englishman is a fierce competitor and has made his mark in the US this year. Is yet to win in 2018, but does have six top-10s. -- Fleetwood has proven himself to be one of the world's top players in the last 18 months and came up just short at the US Open this year despite a sensational final-round 63. However, one of his two missed cuts this season came at Le Golf National in the French Open as defending champion. -- A fixture in the world's top 20 for two years, Noren effectively booked his spot by winning the French Open in July with a stunning closing stretch of holes. Noren is a 10-time winner on the European Tour and finally gets his first shot at Ryder Cup glory. -- Watched the 2016 loss from the buggy of his compatriot and good friend Bjorn, but has built on his considerable talent in recent months. He won the Italian Open in June and has managed a further three top-five finishes since. -- One of Europe's greatest Ryder Cup players, but has struggled for form and needed a wildcard slot to make the team. He has won 22.5 points since becoming the youngest player in Cup history as a teenager in 1999, but has missed seven cuts in his last 12 tournaments. -- Strong in matchplay, Casey will make his first appearance in a decade. He missed out in 2010 despite being the world number seven, but Bjorn persuaded him to retake a European Tour card in order to qualify. Won his first PGA Tour title for nine years in March at the Valspar Championship by holding off Tiger Woods. -- The 'Postman' is back for Europe after a return to form since missing 2016 at Hazeltine. The Englishman has a sensational Ryder Cup record and is unbeaten in his five singles matches to date. Will forever be remembered for his starring role in the 'Miracle of Medinah'. -- The Swede holed the winning putt on debut in 2006 at the K Club, before losing form and missing the 2010 and 2012 matches. But Stenson was a key member of the Gleneagles side two years later, forming a strong partnership with Justin Rose.